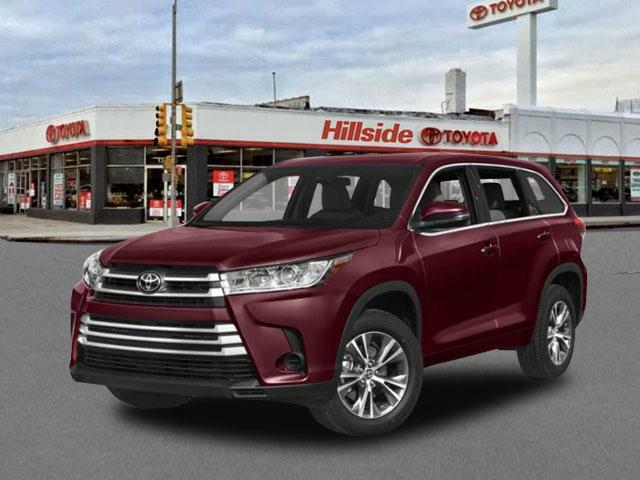 2019 Toyota Highlander for sale in Long Island, Queens & Staten Island, New York 5TDBZRFH7KS981475 - Titan Motor Group. 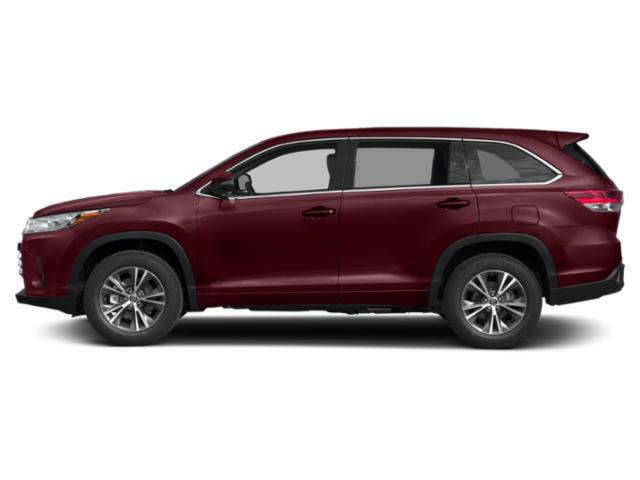 This 2019 Toyota Highlander LE Plus is proudly offered by Titan Hillside Toyota This Toyota includes: LE PLUS PACKAGE Fog Lamps 50 STATE EMISSIONS ALL-WEATHER FLOOR LINER PACKAGE (TMS) Floor Mats ALLOY WHEEL LOCKS (PPO) Wheel Locks REAR BUMPER APPLIQUE (PPO) *Note - For third party subscriptions or services, please contact the dealer for more information. * Want more room? Want more style? This Toyota Highlander is the vehicle for you. 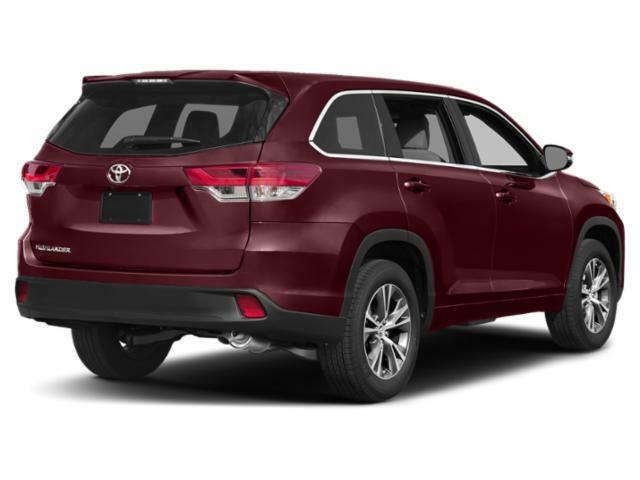 When driving an all wheel drive vehicle, such as this Toyota Highlander LE Plus, superior acceleration, traction, and control come standard. You can finally stop searching... You've found the one you've been looking for.